At Glenbrook Dodge Chrysler Jeep®, you’ll find a great selection of tires no matter what your driving needs are. We stock tires for all our brands—Dodge, Chrysler, Jeep, and RAM models—and with our years of expertise, we know which tires will give you the best performance. Our outstanding Ft. Wayne, IN service center is here to assist you in finding new tires for your vehicle. The certified service team at Glenbrook Dodge Chrysler Jeep has the specialized skills to address all tire-related inquiries for vehicles ranging from the RAM 1500 to the Chrysler Pacifica. Typically, new tires come only when you have an emergency flat. But being proactive in tire care and replacement can help you from getting a flat in the first place. 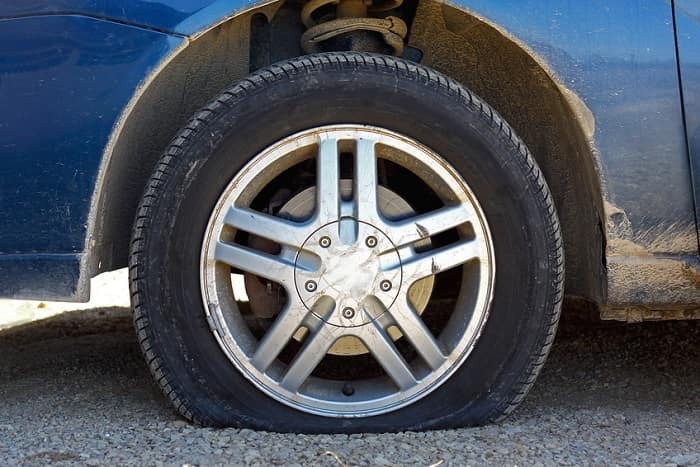 There are a few tell-tale signs that indicate that your tires may be struggling, such as poor efficiency, weak handling, and uneven steering. You can always do a quick examination of your tires and their tread. Better yet, bringing your car in for service regularly at Glenbrook Dodge Chrysler Jeep ensures that your tires are rotated and aligned on schedule. Through your visits to our service center, our trained technicians will advise you when your tires are becoming too worn. Get in touch with our car service center near Auburn today to schedule a service appointment if you’re concerned about your tire condition or interested in learning more. We’ll provide you with honest, helpful advice to ensure you’re safe out on the road. Give us a call at 833-673-3182. You can find us at 100 W Coliseum Blvd.